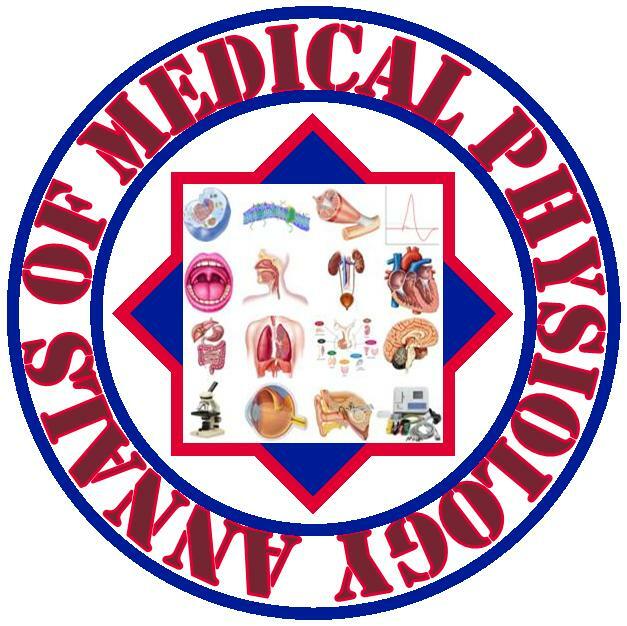 Annals of Medical Physiology (Ann Med Physiol.) is a double-blind peer-reviewed quarterly journal, published both online and in print version, which aims to provide the most complete and reliable source of information on current developments in the field of medical physiology. Annals of Medical Physiology (Ann Med Physiol.) is a publication of 'Quench Academy of Medical Education and Research'.